For our seventh guest announcement for Grossfest is a filmmaker, actor, producer who I have known since he was a teenager. This person is more of your “outside of the box non-traditional” independent filmmaker. His movies have their own rules, he doesn’t stick to one genre, and I have absolutely loved it every step of the way. Most filmmakers having lower or no budgets for their projects would hold them back? This filmmaker thrives on it by using imagination, talented friends and actors, and brilliant writing. “Wolfster, Part 1: The Curse of the Emo Vamp, Basic Slaughter, The Slasher Hunter, Everyone Must Die!, Super Task Force One, Captain Z & the Terror of Leviathan, Red Christmas, The Survivors, CarousHELL” are some of his films he has made over the past decade. 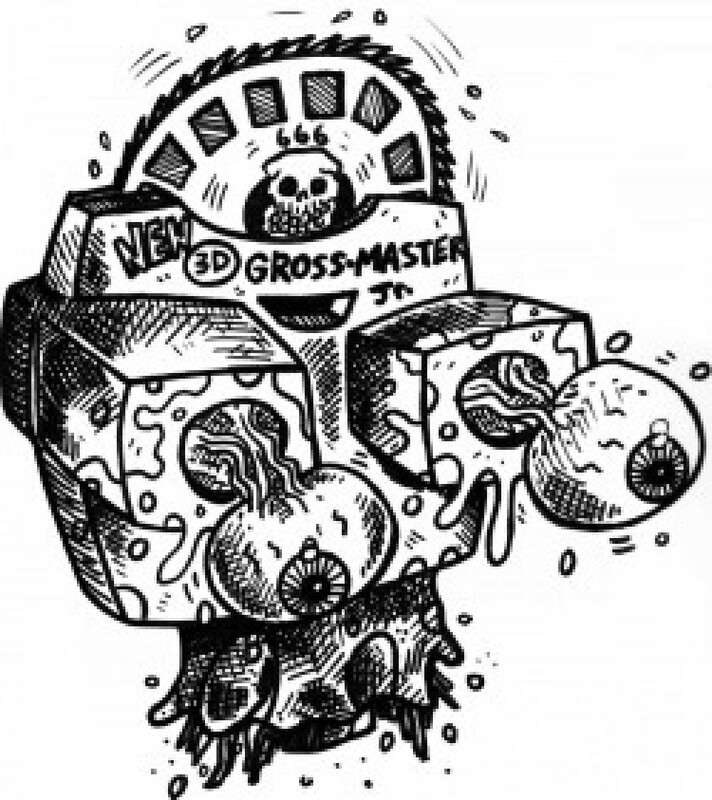 With great respect, absolute delight, and there is no way I could not have ask this person to be a part of Grossfest: I introduce you to the charming and handsome Steve Rudzinski! Steve’s recent “CarousHELL” film like “The Barn” is one of my favorite independent films that I have had the pleasure of watching in my lifetime. Like “The Barn” dudes it would not surprise me to see Steve move on to bigger things soon… Next up for Steve “A Meowy Christmas”. ← Three-way dance baby at The Bloodbaths and Boomsticks podcast!